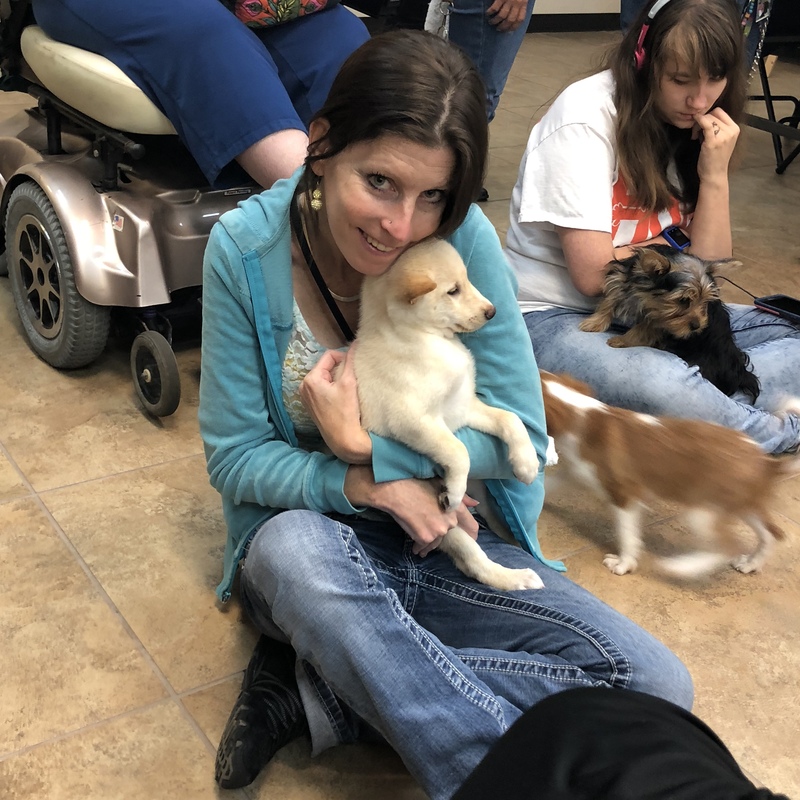 Puppy Therapy at DAC…Caution! Your Heart Will Melt!! Check Out This Lightweight, Foldable Power Wheelchair!